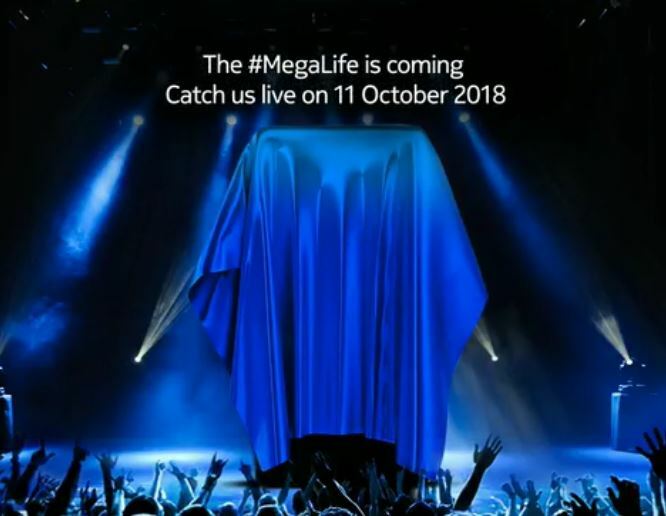 On 11th October Nokia Mobile will announce a new smartphone (or more) on their event in India. The event starts at noon local time and will be broadcast live. Unfortunately, there is no YouTube livestream (yet), but you can follow the announcement live via Facebook by clicking here. If a YouTube link appears before the announcement, I will embed it in the article before it starts.